Q: I have to pass dynamic value from the link when the user click the mouseover menu. Q: Hi- I'm having a problem with a really wide horizontal code drop down menu. Rather than have it be so wide (due to the large number of items in it) we want it to wrap into a new row underneath the top so a visitor to the site doesn't have to use the scroll bar to scroll to the right to see the whole menu. Q: Although our college standard is IE, a lot of our students use firefox. 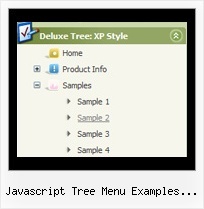 I tried the css drop menu in Firefox 2, and it works, but the nice transition effect isn't there. Will you make this work soon? A: Transparency and other transitional effects are supported by IE 5.5+only. This is MS IE feature. Other browsers don't support them.